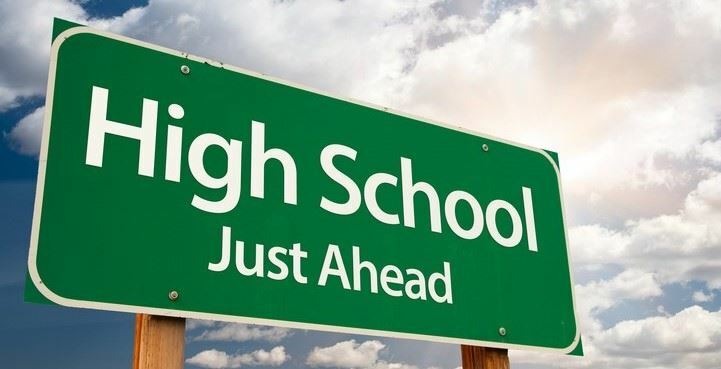 As you continue on to high school, college and your future career, you will need to ask for recommendations from teachers, mentors or bosses. One requirement for the private High Schools is a teacher and/or counselor recommendation. We take this responsibility seriously and want to make sure we have adequate time to prepare a thoughtful recommendation. Therefore, we are putting some guidelines in place to make it a smoother process. Please give teachers and counselors at least two weeks to prepare recommendations once you have given us the forms. (Note that in future situations others may require more time.) If you ask the week that the letter is due, your reference may not be able to do it for you. If you need transcripts and test scores, contact School Counselor Ms. Philips. Make sure that you submit your request to her in writing, or by sending her an email. Don’t have your parent/guardian make the request for you. The teachers writing a letter for you will be more compelled to write your letter if you are showing responsibility to request it on your own. Make it easy for the person writing you a letter! If the letter is submitted electronically, make sure your teacher knows how to easily access the form. If a letter needs to be mailed, provide a stamped, private school-addressed envelope for each school that needs a recommendation (with the EBMS return address) so that your teacher can just drop it in the mail. Provide adequate postage on the envelope. If the schools are asking for several documents, one stamp may not be enough. Copyright © 2019 Edna Brewer Middle School. All Rights Reserved.